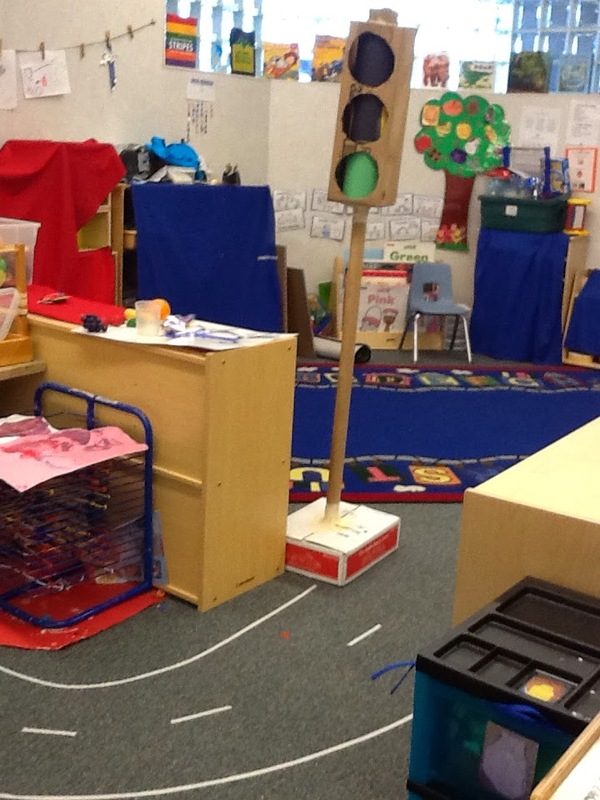 Miss Melissa's Speech : Monster Trucks! 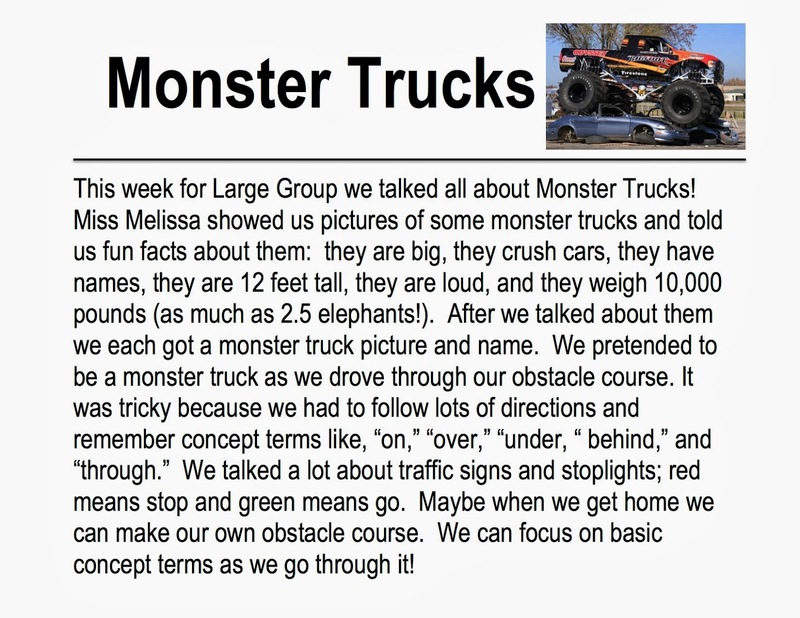 We will talk about some fun facts related to monster trucks. To help the children understand how loud monster trucks are, we will listen to a little of this clip from youtube. 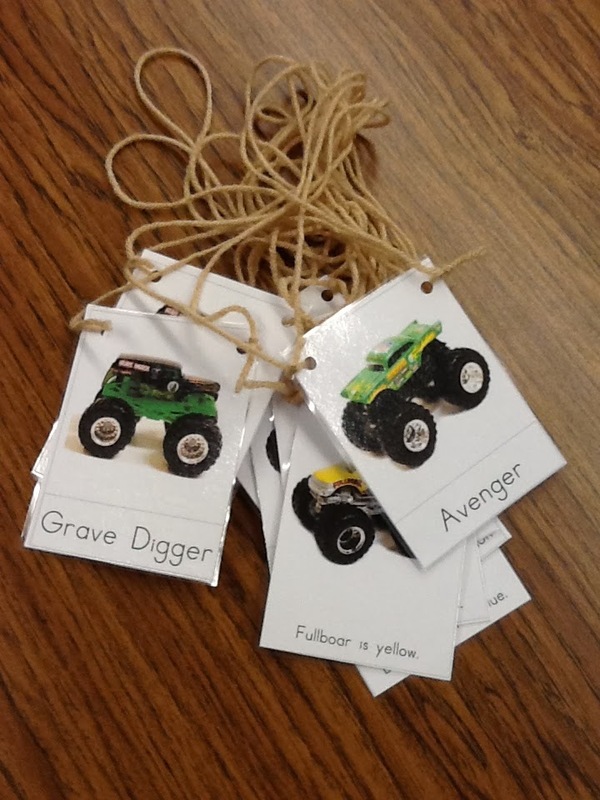 After talking about the fun facts, we will all figure out if monster trucks are big or little, tall or short, heavy or light, and loud or soft. 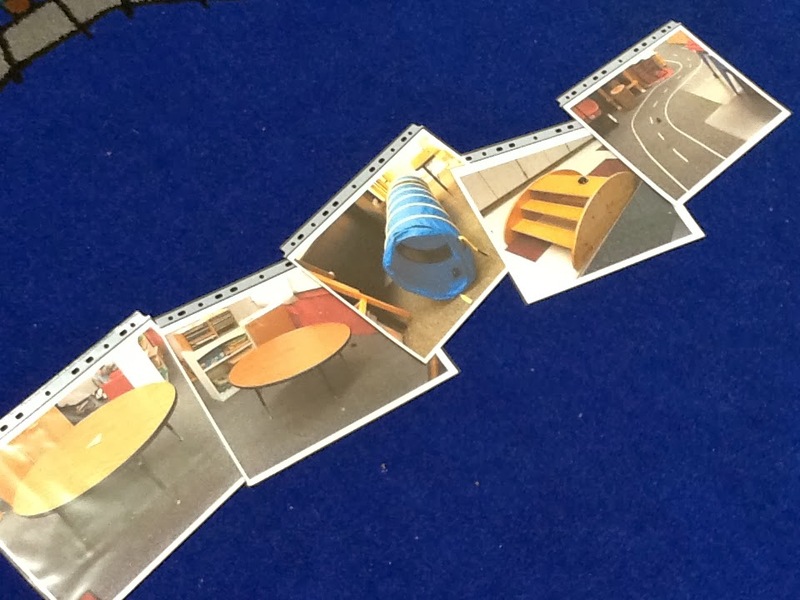 We will talk a lot about our obstacle course, with picture cues to help the children see where they will go. 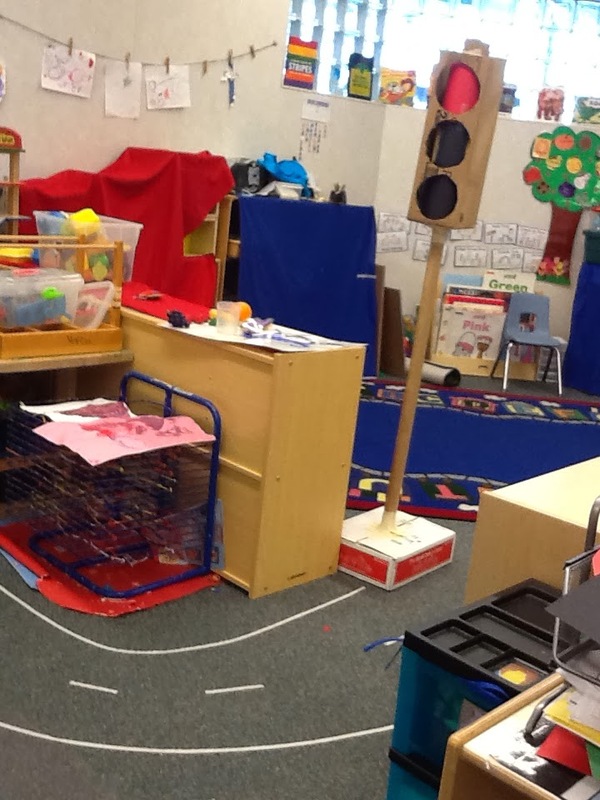 Our VERY mini monster truck is in each picture to show us where to go: under the triangle table, behind the circle table, through the tunnel, over the bridge, and on the road. It should be a fun, crazy day! 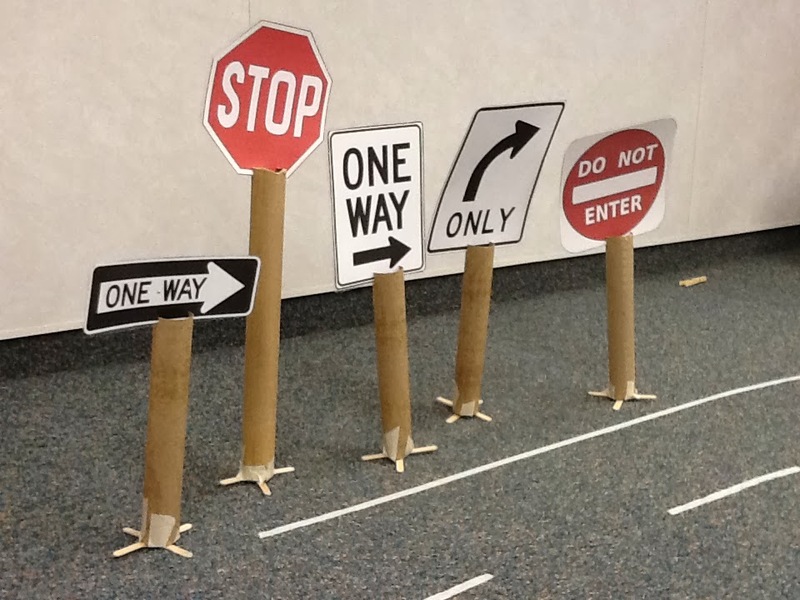 Because we will be working on several basic concept terms during this large group, our weekly handout is a wonderful post from SpeechGal Therapies, of course on basic concepts!